Indoor archery range in Montreal (range length up to 120 ft). Compound shooters are welcome! 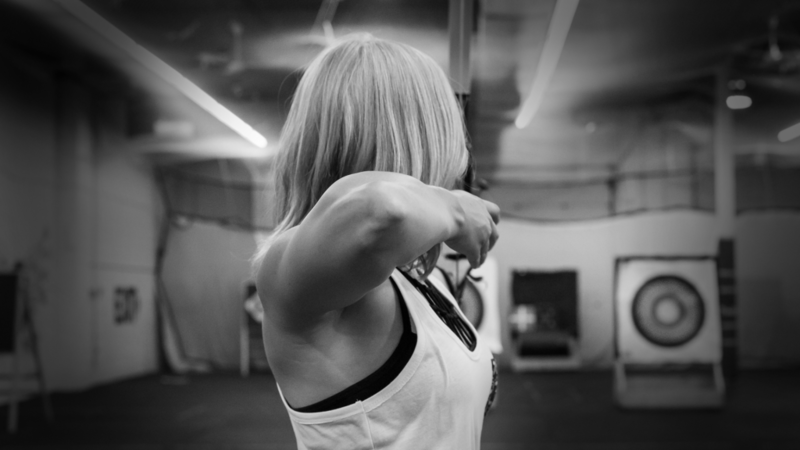 Bow rentals and monthly memberships available! Archery lessons available for beginners who have not had any formal archery training or those who have not shot archery for a long period of time.